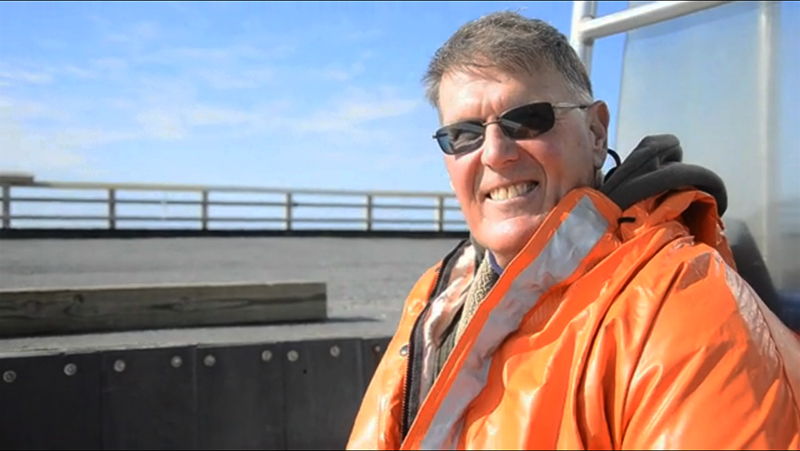 Steve Kuhn has been digging for clams in the Great South Bay for over 40 years. Clamming has been Kuhn’s livelihood since the late 1960s, helping him provide a home for his family and a college education for his two sons. Today, clams no longer thrive in the bay as they did decades ago. With the lack of clams available, Kuhn, much like thousands of other clam diggers, had to find additional work. In his capstone project, Clamming Up Long Island, Andrew Kozak reports.